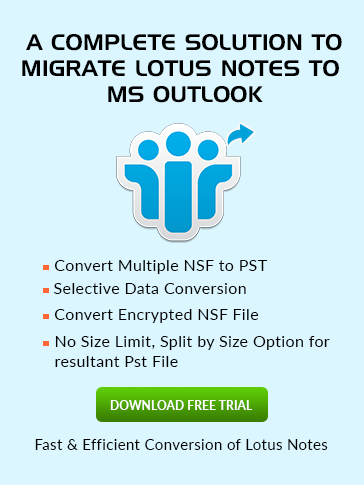 If you are a beginner to the Lotus Notes and finding any having difficulty to add contacts in Lotus Notes then hopefully this segment will be helpful to know undefined keywords precisely. Open Lotus Notes database and choose Contacts then the screen given below screen will come up. New-: If you click over it then a dropdown menu will open like below in which you can create Contact, Group, Message, Meeting …. and others. Edit-: It is used to edit the existing contacts. Delete-: It is used to delete the Existing contacts as per users choice. Browse for Contact-: When you click over it a window of "Find People" will open in which you can find the people to add in your Address Book. Just type the first letter of individual and then click on Add to Contacts as seen below. More-: If you select this then a dropdown menu will open in which you can define Preferences, Import or Export Contacts and many more as seen below. Chat-: In this dropdown menu you can do Video call, call, send invitation and lots of option as listed below to get instant touch with desired candidate. Select New and then choose Contact a window will open like below mentioned. If you want make it private then check in the box of Mark Private. Then specify the Contact Name, Company Name and Job Title in the specified field. Enter the desired Email, Address, Phone Numbers, other information and specify the category of Contact as per your choice. After filled all the fields now save it by click over save and close.